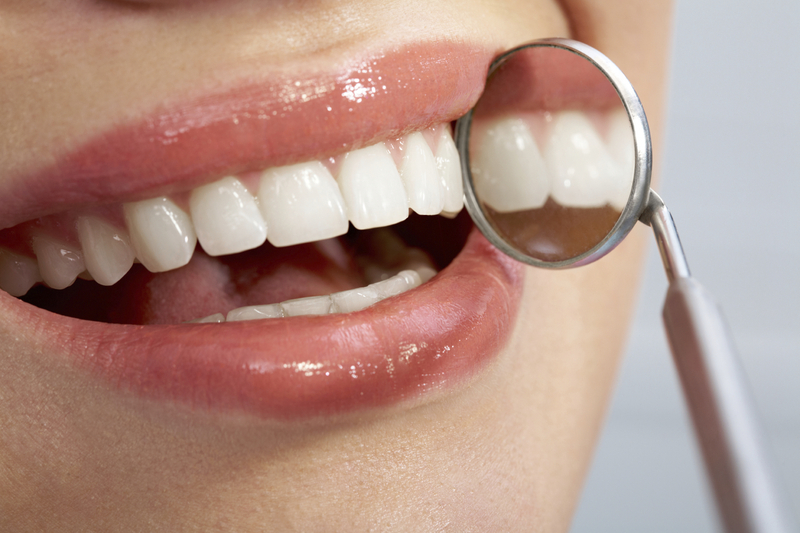 White composite fillings are becoming more popular as patients become aware of the appearance of their smile. Composite materials bond to the tooth surface easily and as a result substantially improve the attractiveness of your smile. By simply placing a tooth coloured composite filling your tooth can be made to look natural again.